As we all know Winter weather can wreak total havoc on our skin. harsh winds and drifting snowstorms. I'll start with my favorite new cleanser. packed full of wonderful things for your skin. Sweet Orange and Grapefruit, Kumquat, Kiwi and Neem. cleanse, infusing your skin with that all important vitamin C.
mixed with a little water on your face to lather up perfectly. it's almost easy to forget that Winter is still upon us! Every little squirt releases the sweet scent of fresh Summertime . As you can see on the bottle this is a Skin Dimensions product. I purchased mine at the Morton location. as well as Iowa Spa's in Clinton and Davenport. skin care needs and provide you with the most exquisite day spa experience! to try this cleanser you can make your purchase online. you can view all of their other beautiful products right here. multiple times a day, year round and more heavily during these colder months. I have used so many different lip balms. into the trash because they didn't even glide on properly. with this fantastic product made by doTerra. which most likely accounts for the silky smooth application of it. Marjoram and Ylang Ylang depending on the flavor. or they can be bought together as a pack of three. I keep them poked all over the house. and one in my dresser drawer to use just before I get into bed. I consider this the final step of my skincare routine each night. 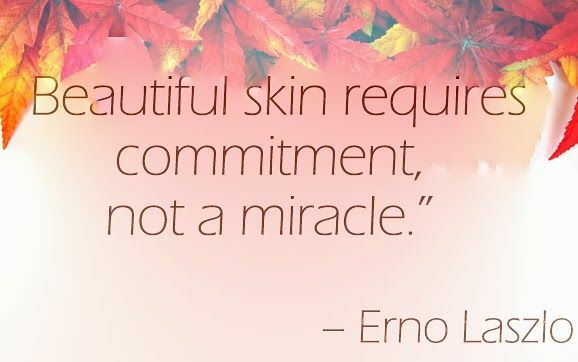 Winter is hard on our lips just like it is the rest of our skin. No other lip product has ever helped me like this one. you want to my order that goes out at the beginning of each month. of myself and my household and not for the sake of earning money. without bringing up the actual real first step... healthy eating. and even leaves trace deposits in your hair. Also be sure you are drinking plenty of water. It hydrates your skin by delivering essential nutrients to the skin cells. enhancing your complexion by making it glisten and look more radiant. "Nature gives you the face you have at 20. It's up to you to merit the face you have at 50."